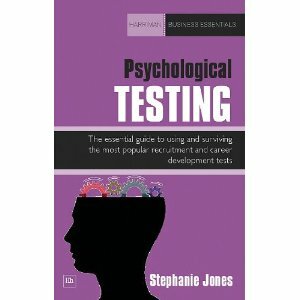 Psychological Testing – The essential guide to using & surviving the most popular recruitment and career development tests – Stephanie Jones, Reviewed by Valerie Dwyer – Serial Entrepreneur, Coach, Mentor, Inspirational Speaker, founder of My Wonderful Life Coach™, Everything is Possible™, and other enterprises. PEOPLE ARE ONE OF THE BIGGEST BUSINESS INVESTMENTS. So, if there were tests to significantly improve your chances of being right you’d want to know all about them – wouldn’t you? Get all the help you can to substantially improve your own prospects and to find the right people! Don’t leave it to chance! 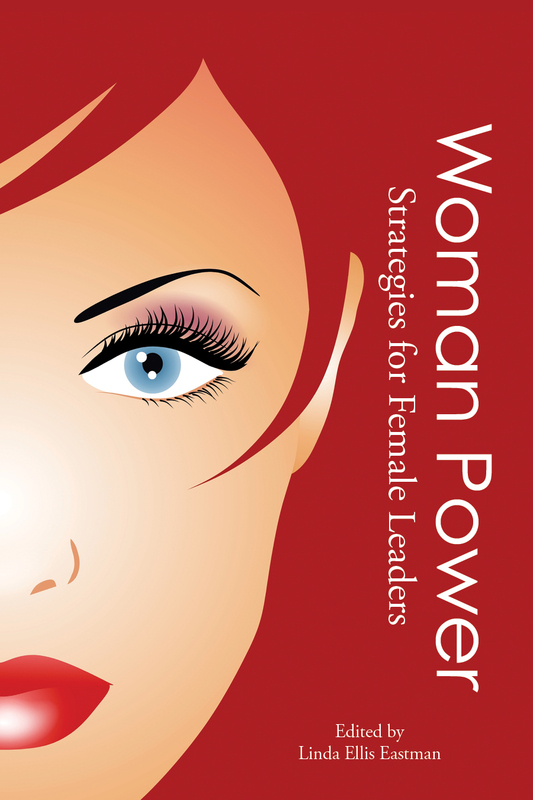 Read my full review here http://www.mywonderfullifecoach.co.uk/bookreviews.aspx Want help to avoid ‘round pegs into square holes?’ Whether you want to match, or be matched, to specific jobs and career/development opportunities the ‘know thyself’ mantra could not be more appropriate in today’s competitive arenas. Be at least well-informed, read the book and make up your own mind. Psychological Testing is exactly what it says on the cover. It delivers an invaluable working understanding for Boards, ‘HR’, management, leaders, team builders, students, career developers and much more…to achieve the best fit and maximise potential. Whether you’re keen to get to the top yourself or want to find the right people for your business, neither of which is especially easy, you will benefit from reading! So popular, this second updated and enhanced edition from an exceptionally qualified and experienced author comes 17 years after the first, which is still in daily use! Stephanie shares her personal experience and wealth of knowledge about off and online testing, a selection of the most commonly used tests with categories that focus especially on intelligence and personality assessments. In non-technical language she explains what each test involves; when to use and how to combine with other tests to reveal a rounded picture of someone’s strengths and weaknesses. Importantly, you’ll get a real flavour of what it is like to do the test yourself, in the words of someone who has been there, and done that. You may be familiar with some of the most established and respected tests, including Watson Glaser Critical Thinking; Raven’s Progressive Matrices; Myers-Briggs Type Indicator and Belbin’s Team Role Model Test – all are still widely used. You are taken through 14 of the most popular which are analysed and reported in detail. Fascinating, but understandable, to see the DMT described as ‘mind-blowing’ of all the tests in this book – but when you read the specific details – it is clear to see why…Most helpfully, words with specific meanings within the psychological testing discipline are highlighted the first time they appear, and explained in the glossary. “Entrepreneurship is, for the most part, a thoroughly enjoyable activity….you can have as many separate businesses as you like….read the book for the rest of this quote, but as a confirmed ‘serial entrepreneur’ that I have to say I’m delighted! AT LAST! Someone is saying to start-ups that it’s OK to begin more than one business, that it has fun moments and Robin is also showing how it can be done on a low budget. People know that I’ve been saying it for years but in print it’s still a breakthrough! The brief background on Robin’s entrepreneurial career (many similarities to mine, including we both have over 20 years entrepreneurial experience and shadowed millionaire entrepreneurs in the early days, which provided exceptional learning opportunities for us!) 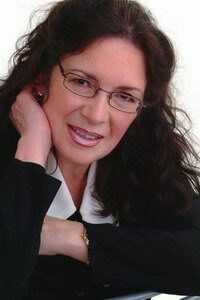 makes a fascinating read before pitching straight into the logical process peppered with useful streetwise advice – and keep reading because there are more pleasant surprises to come – if you’re serious about having a go at business for yourself. Robin’s aim is to keep you on the right path (legally and otherwise), so the humorous angle running through is appreciated. Serious and sometimes tough topics include negotiating….